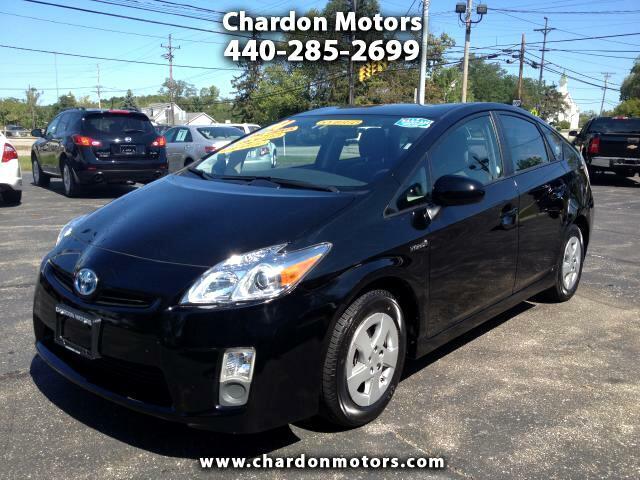 Hybrid Warranty coverage until 100,000 miles. Powertrain coverage until 5 years, 60000 miles. Bumper to bumper 3 year , 36000 miles.